(1,769m to 2,713m5,804ft to 8,901ft). Bivio Snow Depths and Conditions. Return runs to Bivio (on skis) are open. When did it last snow in Bivio? Bivio has 2cm1in new snow forecast in the next 48 hours. 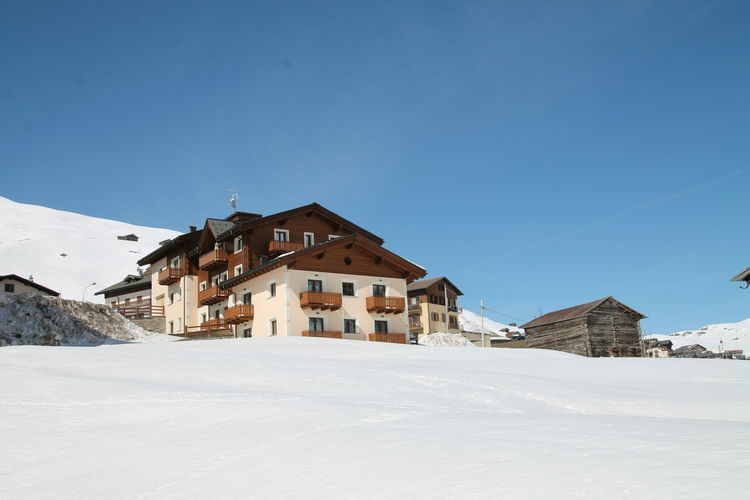 Before skiing or snowboarding off-piste in Bivio, you must assess the local snow conditions. Always check the local Avalanche Risk Level and ski with appropriate safety equipment. Reported snow conditions for other popular Ski Areas near Bivio. Note :- The Snow Report for Bivio, on J2Ski, is updated frequently and subject to significant change; snow depths and skiing conditions vary rapidly, as can all Mountain Weather Forecasts.